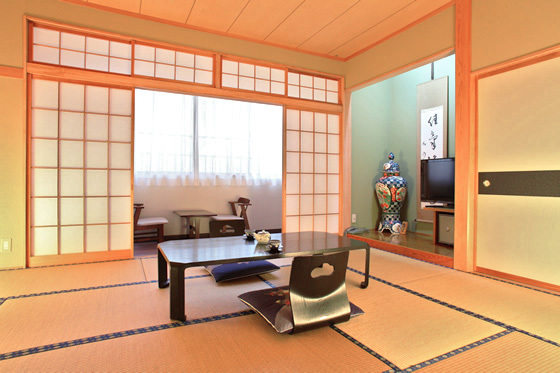 Rooms & Facilities | “Yama No Takohei Ryokan” in Hotaka Onsenkyo, Azumino City, Nagano Prefecture. A rich selection awaits you. 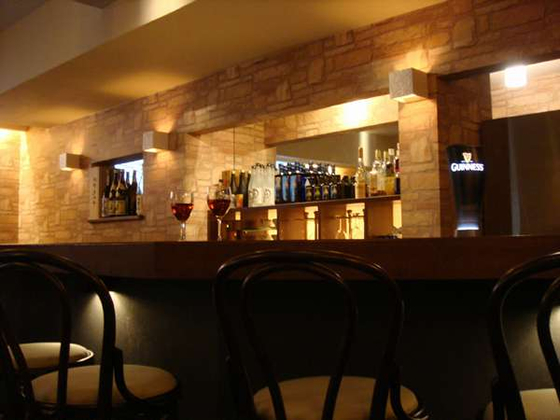 Beer, cocktails, sours (shochu with fruit soda), whiskey, shochu, sake, wine, and soft drinks. Guinness is served with a dedicated “Surger” device to provide a perfect creamy head. 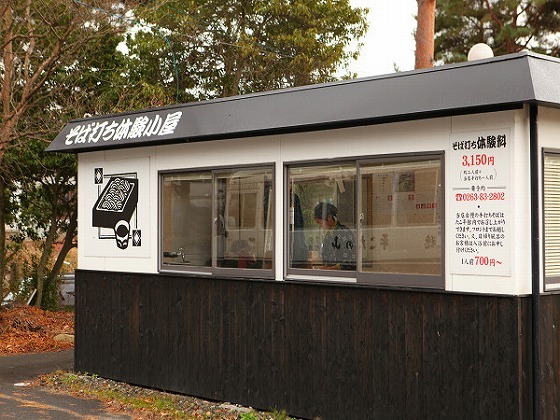 Coffee brewed with natural Azumino water is served in the morning. Soba (buckwheat noodles) are Nagano Prefecture’s famous specialty product. It is delicious to eat, but why not try making your own. Even complete beginners can make delicious noodles. Skilled soba makers provide careful guidance. 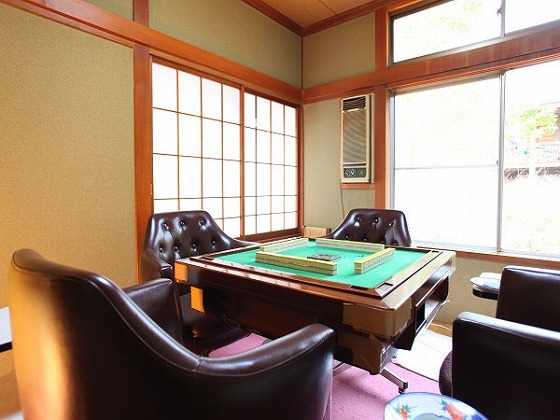 We have a separate mahjong room with a fully automated table so that you can enjoy playing with your friends or colleagues, without troubling other guests with the tile-shuffling noise. There is a shop corner near the reception desk at the 1st floor entrance. 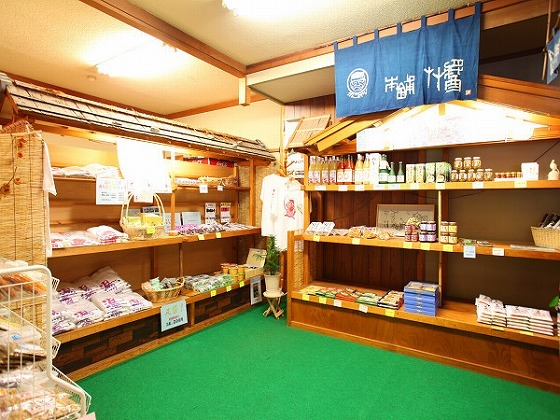 You can purchase souvenirs along with various specialties and original goods from Azumino.